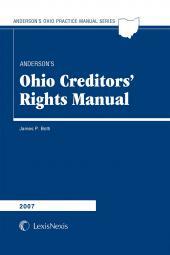 Leads attorney through the situations encountered by a creditor during the collection process. 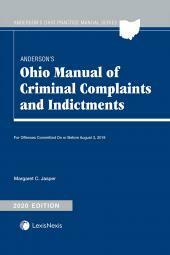 This manual leads the attorney step-by-step through all the situations and problems that a creditor may encounter in attempting to collect money from a debtor. 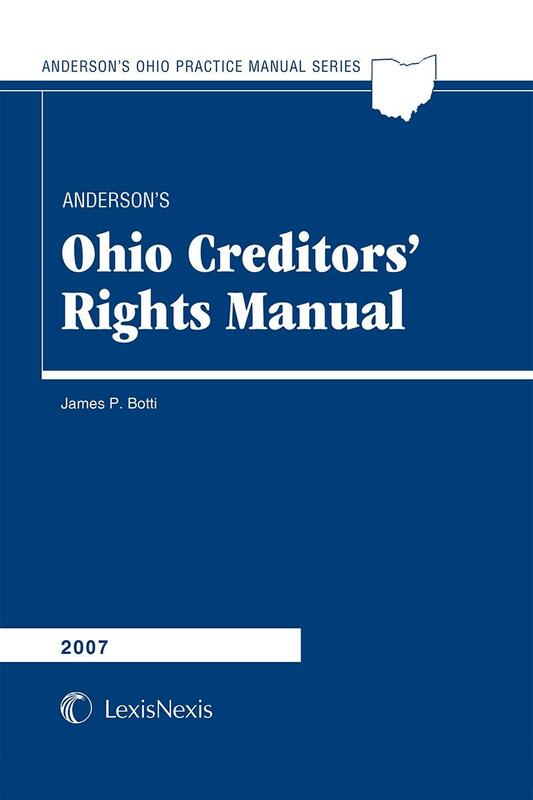 Ohio Creditor's Rights is particularly useful for law clerks or the support staff of attorneys who delegate certain aspects of collection work. 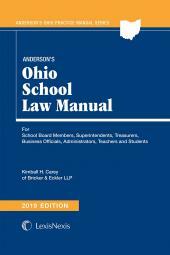 All chapters are accompanied by examples, suggested forms, and other materials designed to assist in the practical aspects of representing creditors, and should be helpful to both the experienced collection attorney and the novice. Print publication updated annually via pamphlet supplement. Print also includes downloadable Forms. Ebook incorporates annual pamphlet supplement into the existing content. 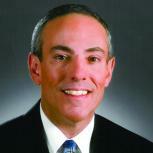 James P. Botti, who chairs the firm's Bankruptcy & Reorganization Practice Group, has spent his more than 30-year career representing banks and other financial institutions in negotiating and documenting complex commercial loan transactions and in handling troubled loan or workout situations both inside and outside of bankruptcy. He also represents many non-financial institution lenders in collecting money owed to them by commercial borrowers of all types. In addition, Jim represents a number of borrowers in negotiating complex commercial loan transactions and assisting them in troubled loan or workout situations. Jim is named in The Best Lawyers in America® and has been named a Best Lawyers® Lawyer of the Year for 2011, 2016 and 2017. He is recognized by Chambers USA as one of the leading lawyers in Ohio in the area of Bankruptcy/Restructuring and by Ohio Super Lawyers® in the area of Creditor/Debtor Rights. 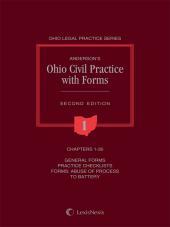 He is author of Anderson's Ohio Creditors' Rights Manual and co-author of Volume 6 of Anderson's Ohio Civil Practice With Forms.